It’s Sunday night, which inevitably means it’s time for a face mask. The past few weeks have been busy, verging on hectic, so it feels like an absolute dream to be able to turn off my phone, throw on some music and slap on a product. 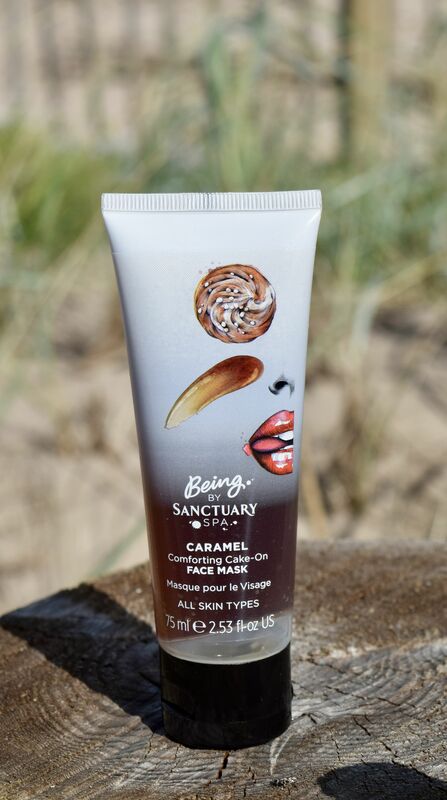 Recently I’ve been reaching for Being by Sanctuary’s Caramel Comforting Cake-On Face Mask. Unlike my usual favourites, this one is a super gloopy option which restores and replenishes tired skin. Applied to freshly cleansed skin, the mask not only feels like a treat, but smells like one too! It’s gloriously sweet, with vanilla and caramel notes – it’s perfect to pop on, sit back and relax. After 10-15 minutes, I remove everything with a hot flannel, and skin feels amazing afterwards. Super soft, and completely revitalised. 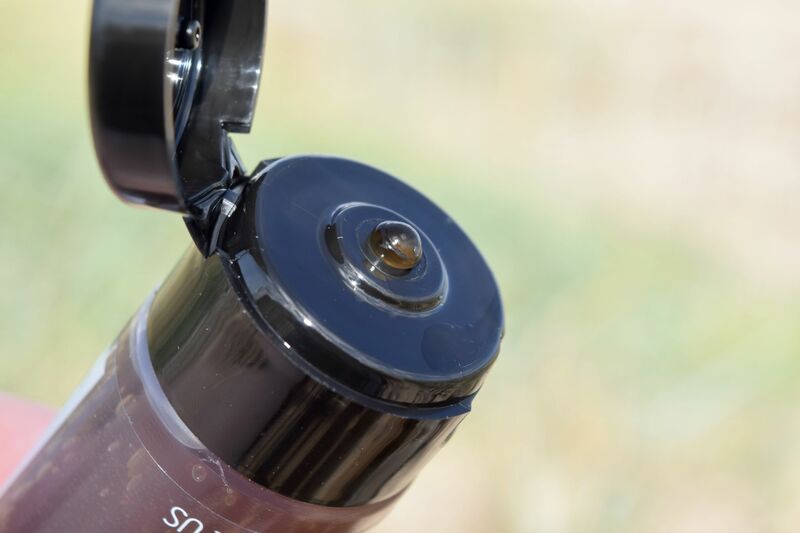 It’s the perfect way to prep skin before the craziness of a new week.